The 2019 Cobra Classic will take place on Friday September 27th at Glenview Golf Course!! ​just go to the pay-pal link below and sign up! The 2018 Cobra Classic was a great day, lots of fun folks and terrific celebrities! make sure and watch this page for info on the 2019 Cobra Classic! 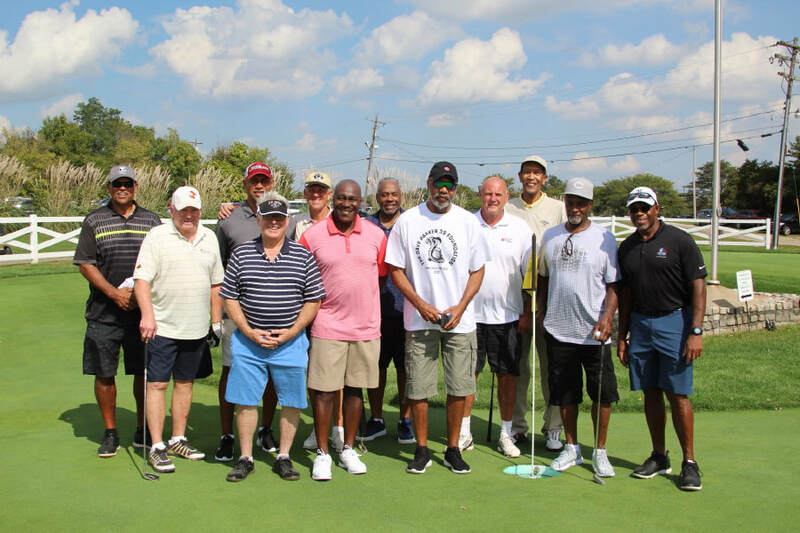 Thanks to Dave's celebrity friends who came out to make the 2018 Cobra Classic a great Day!! Check out the video from the 2015 Cobra Classic, courtesy of Panoptic Media!